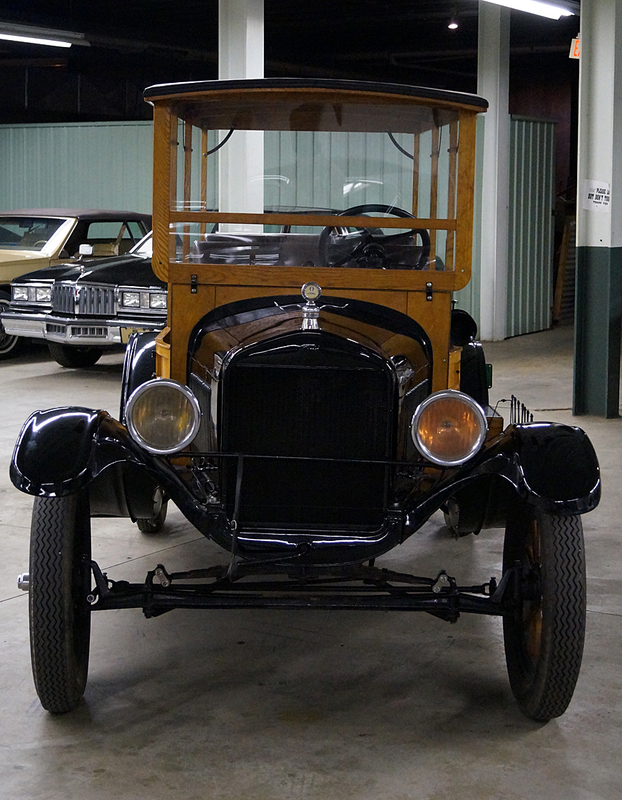 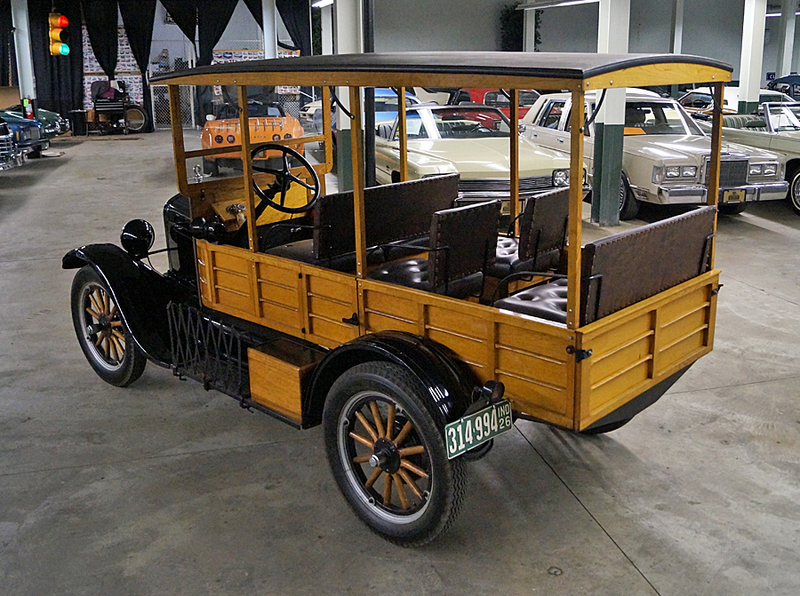 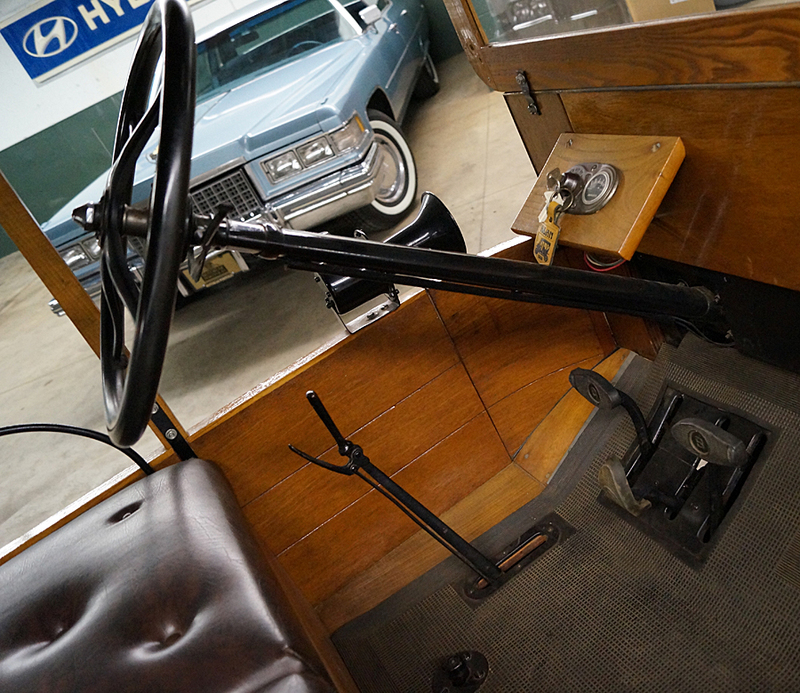 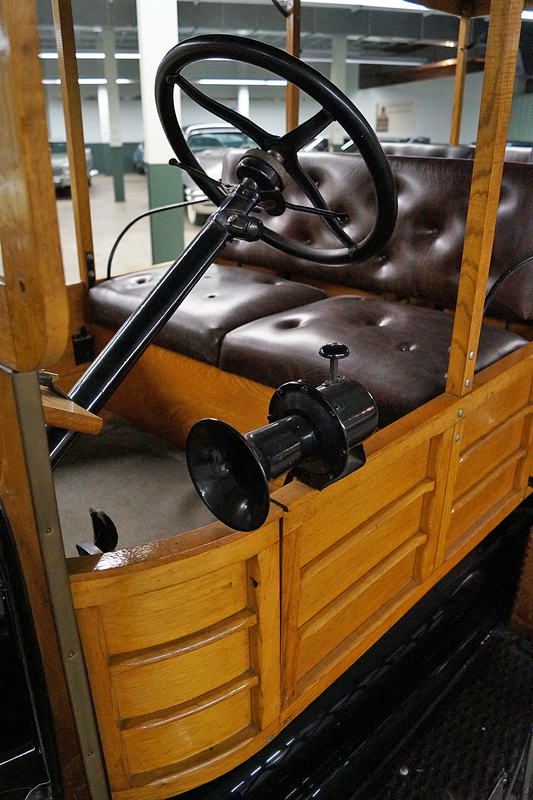 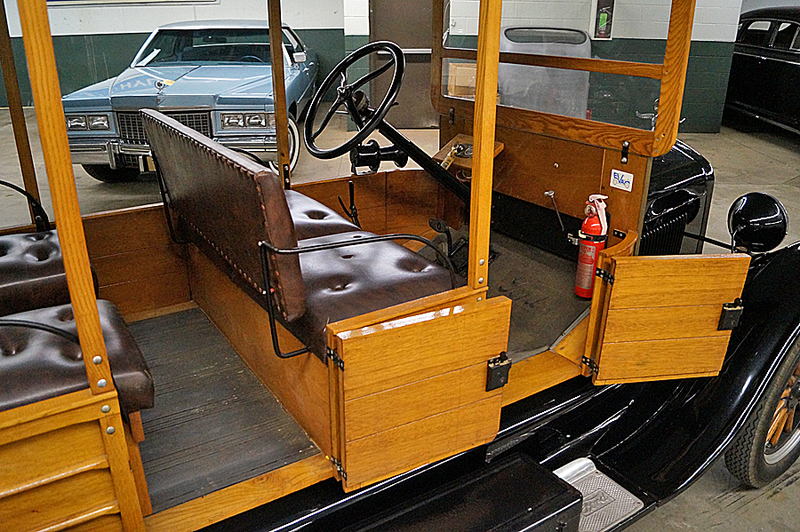 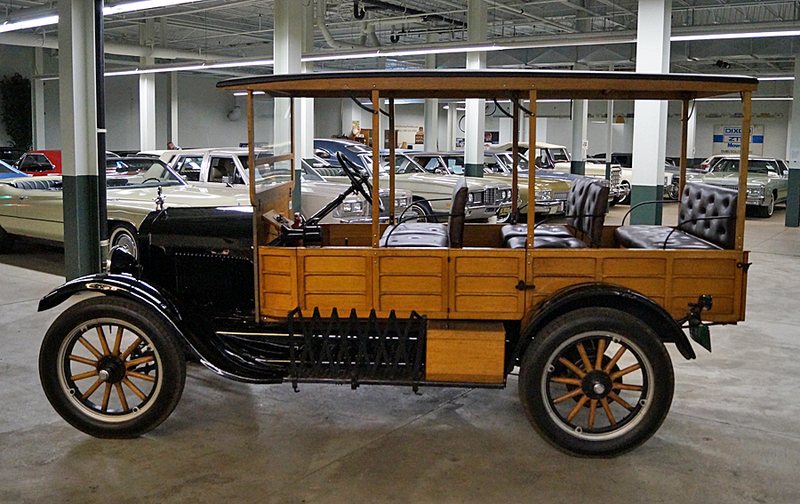 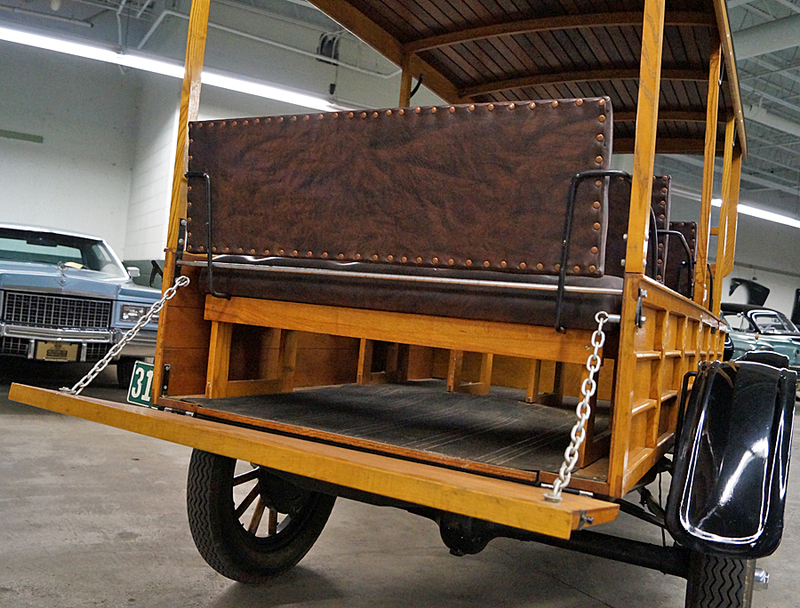 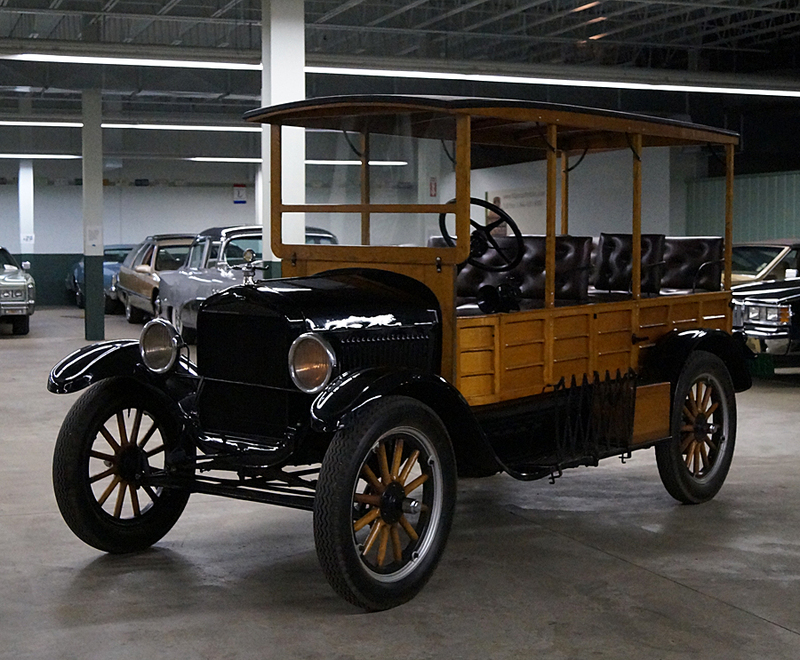 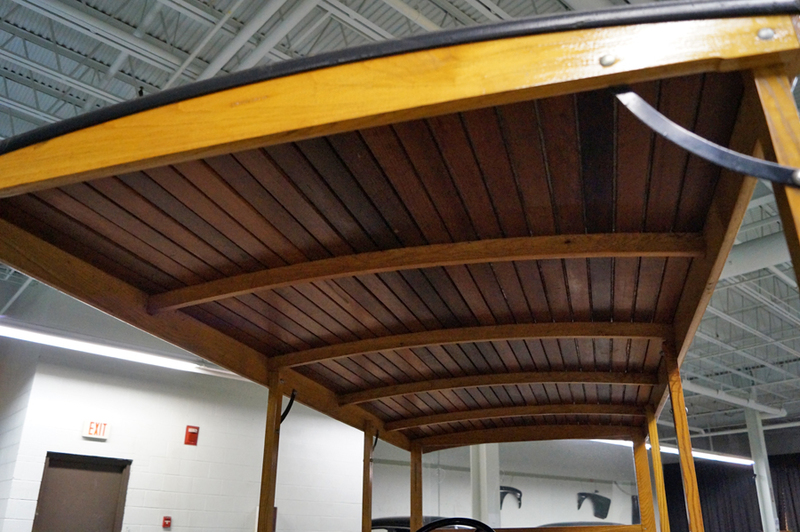 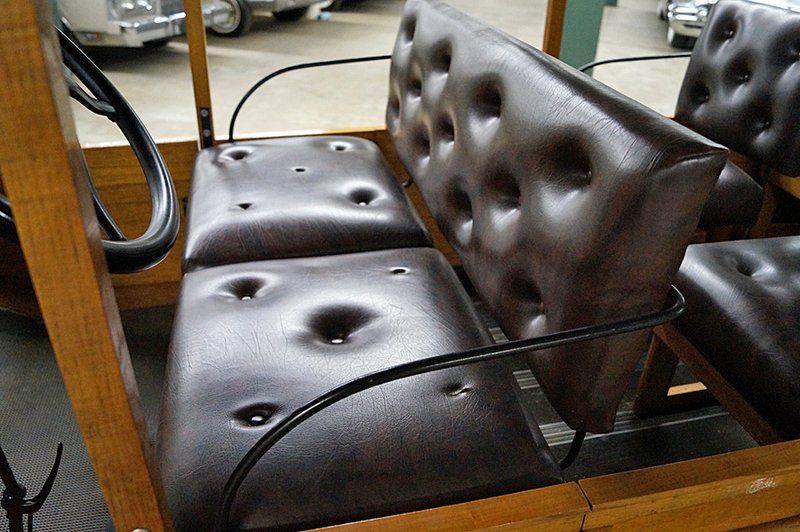 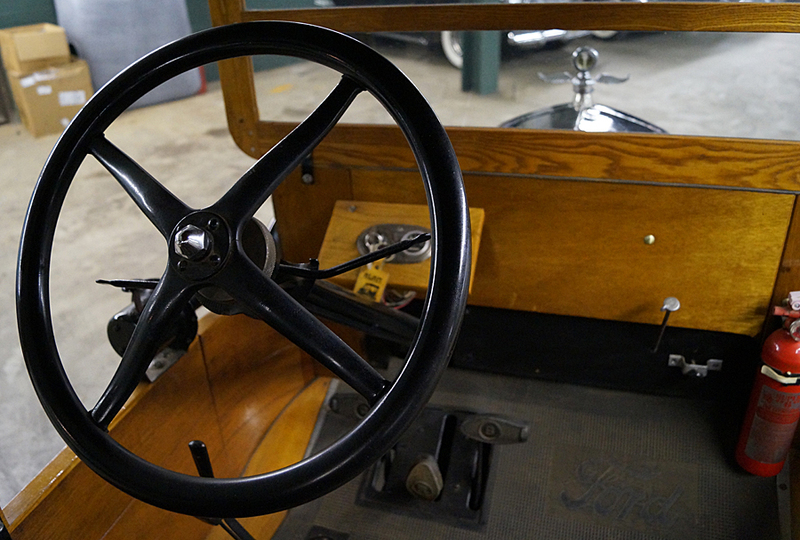 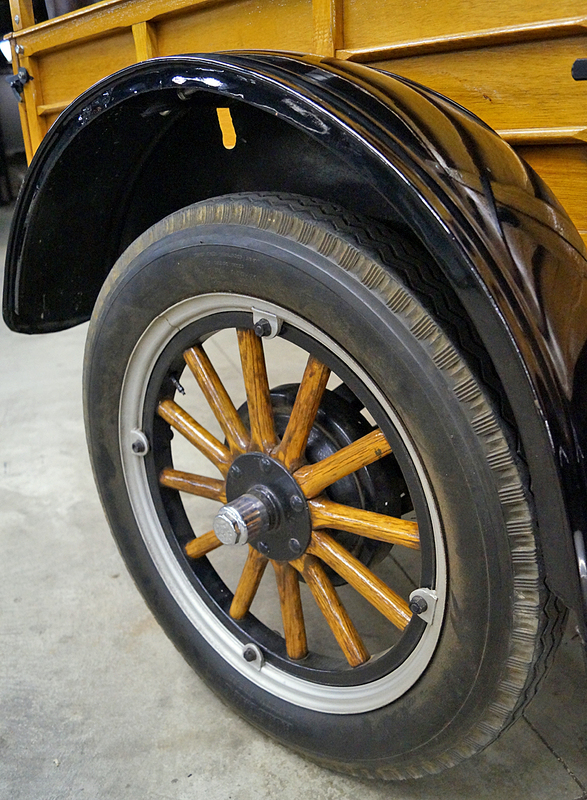 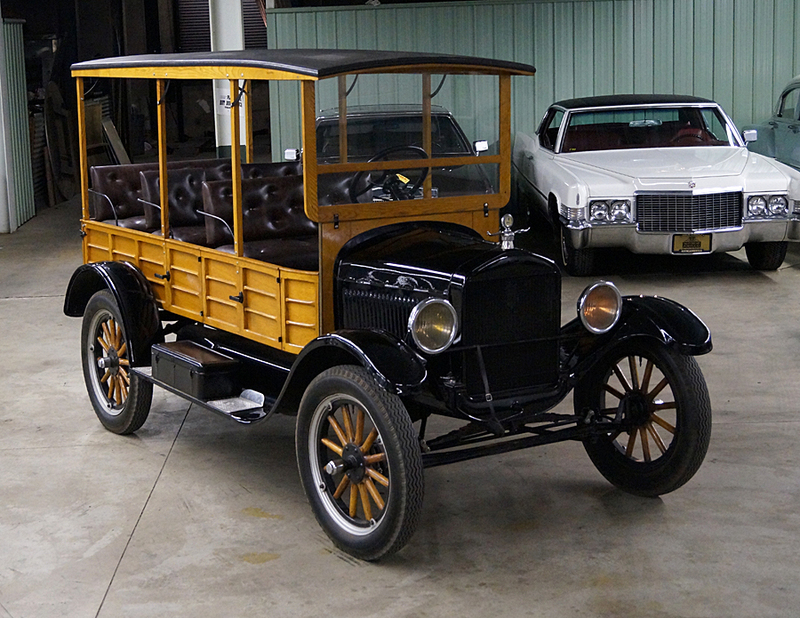 1926 Ford Model T Depot Hack woodie, (Station wagon) black with wood hack body and wheels, 177 ci./ 20 hp. 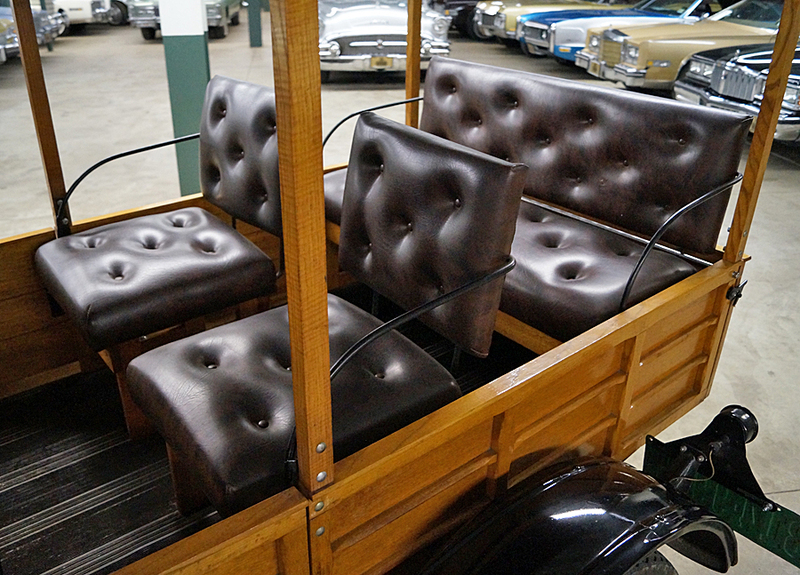 4 cylinder engine with 2 speed semi-automatic transmission, nice older restoration with absolutely beautiful wood, upholstery and paint. 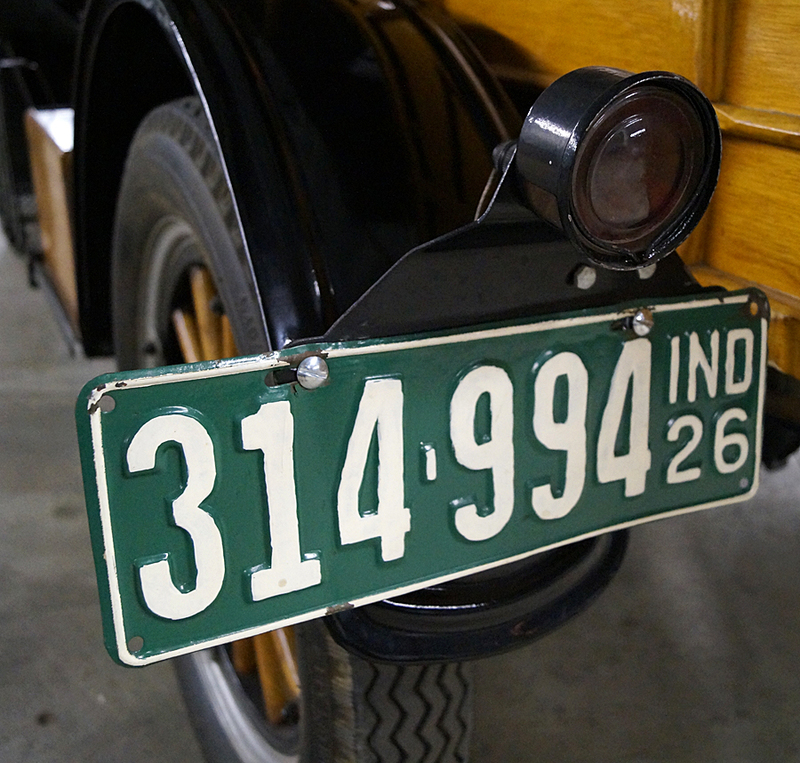 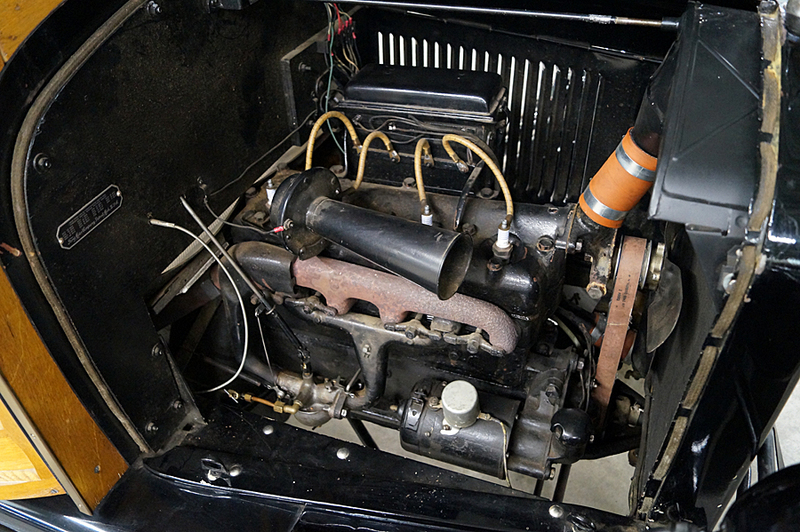 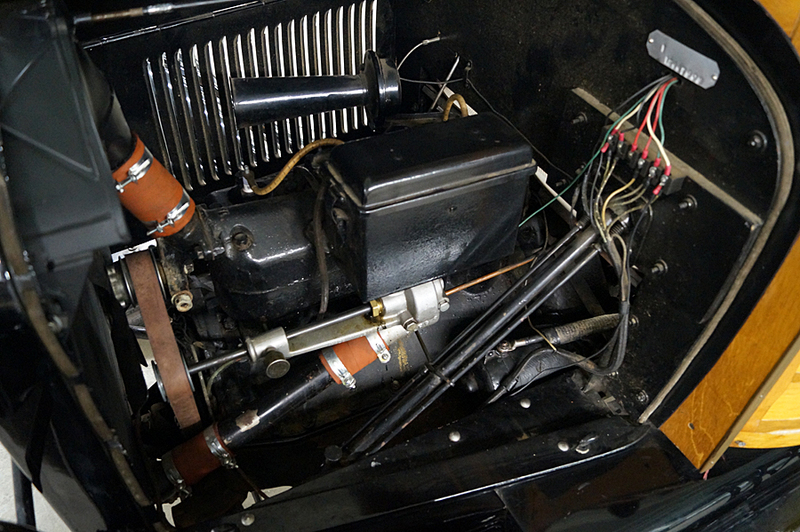 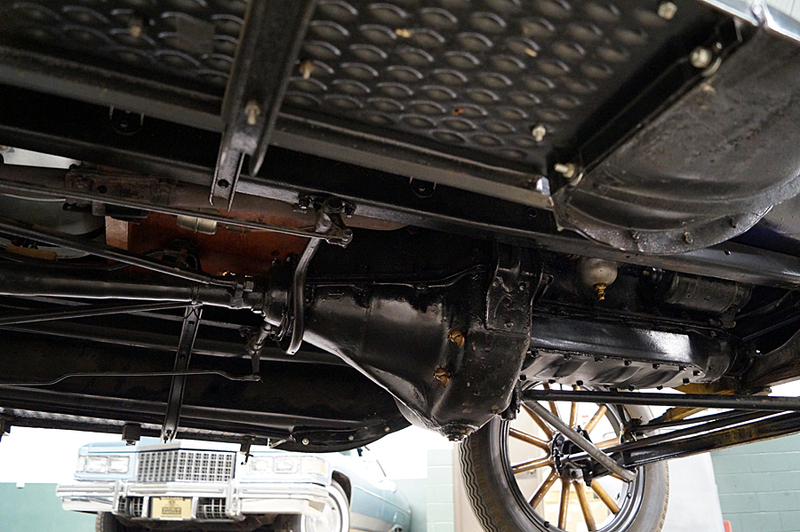 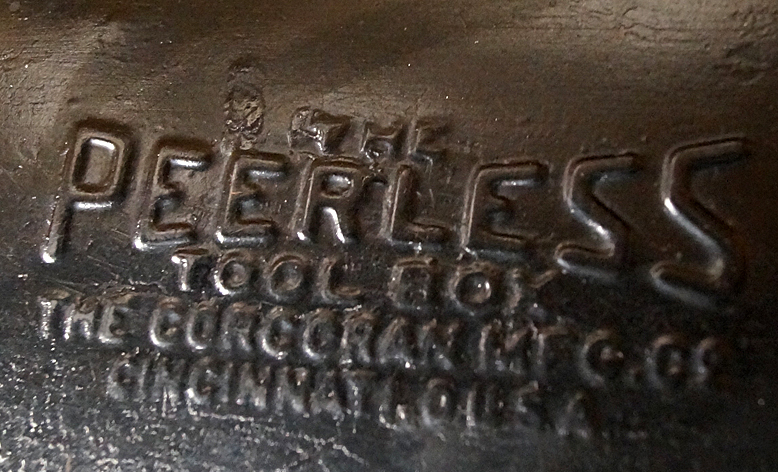 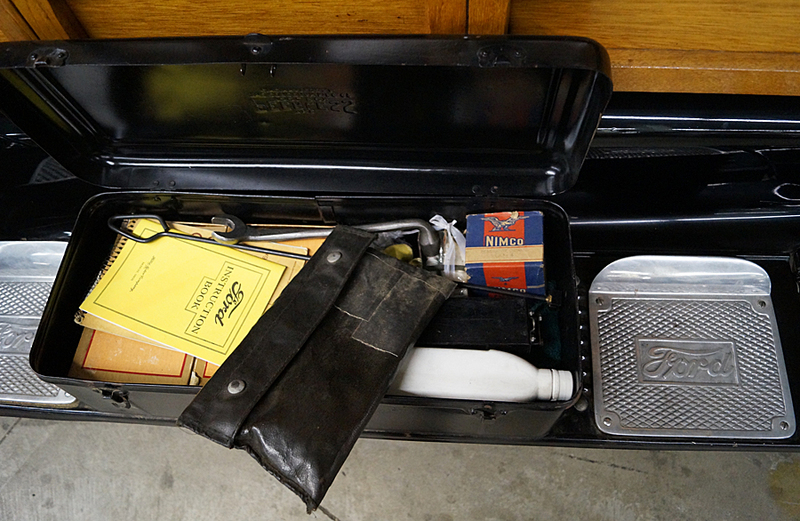 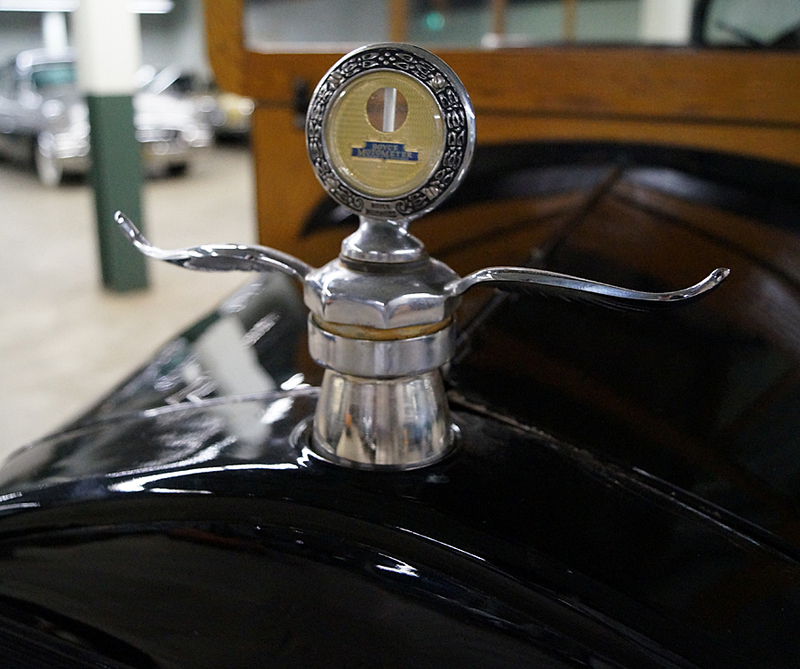 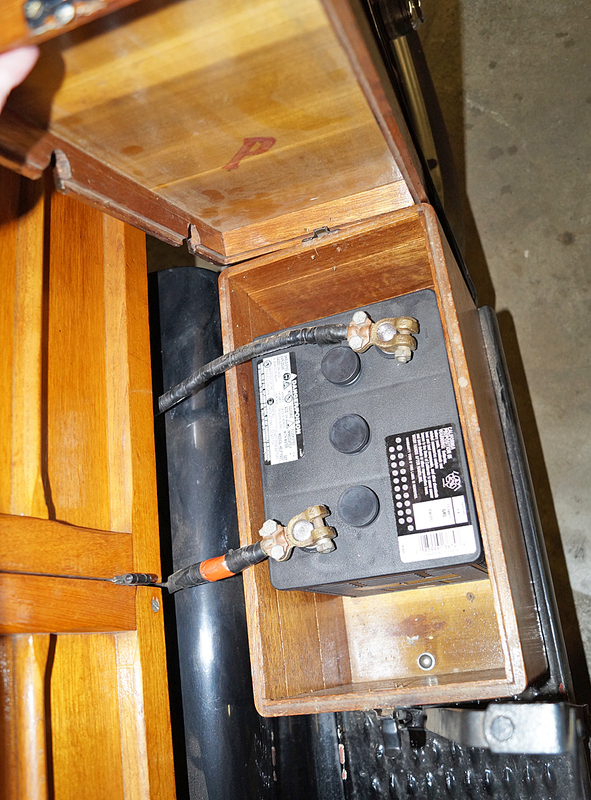 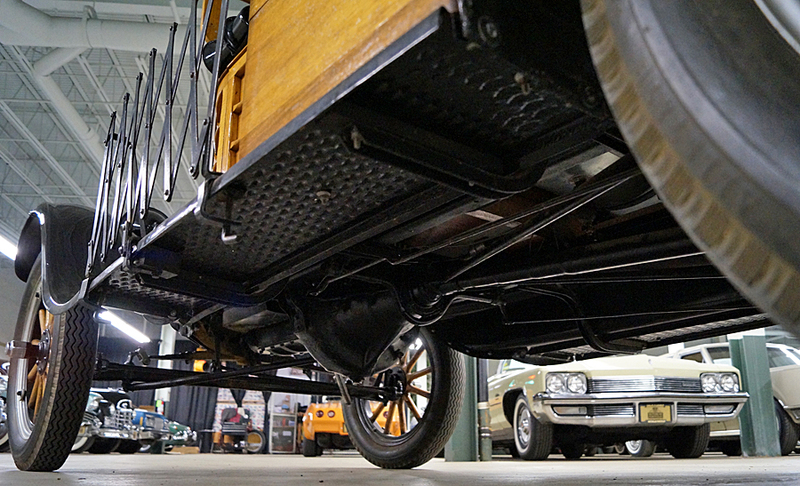 We just had a good model T mechanic go over the huckster and it is operating great. 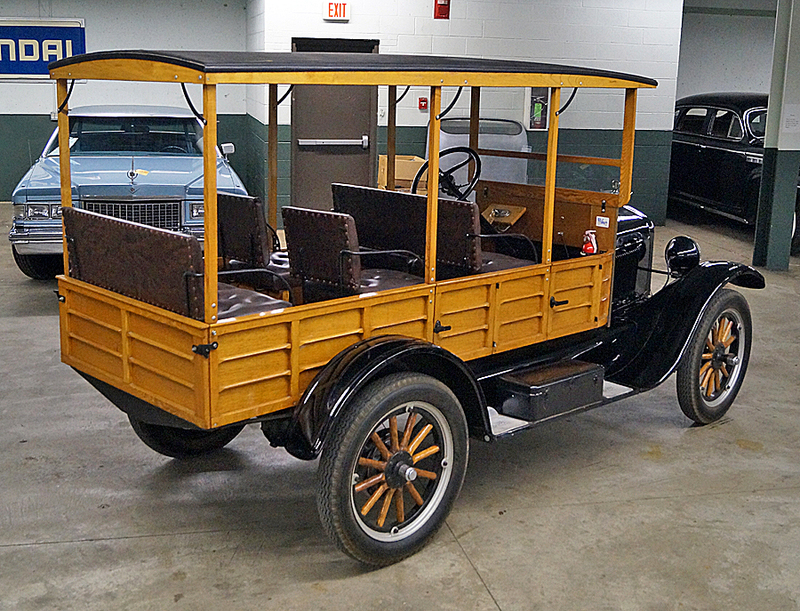 Financing and shipping can be arranged most anyplace.